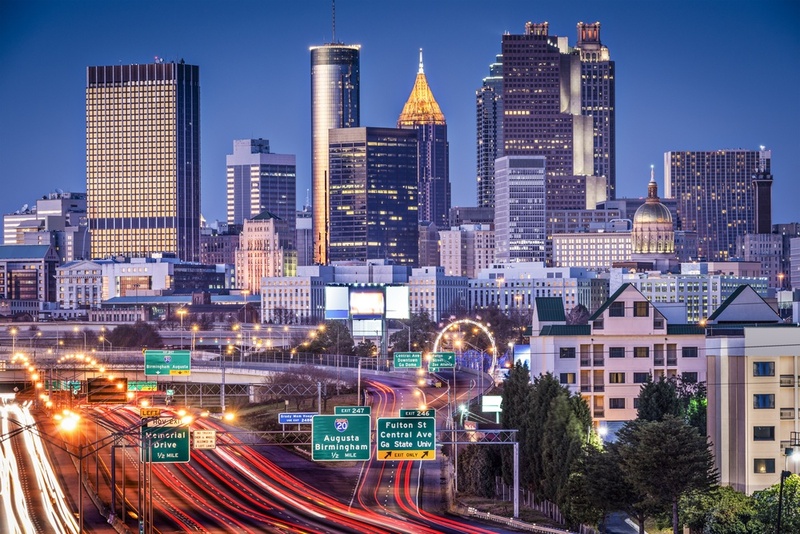 Kavaliro is pleased to announce the opening of their Atlanta, GA office. The office will officially open for business on Monday, April 30th, and be led by Miguel Boland as Regional Director. "The Atlanta branch is a natural next step for us." said President, Mark Moore " We already have clients, active consultants, and technical projects located in the area so this will help us better serve them and grow our local presence." The new office is expected to create around 70 new employees, and add almost $4 million in revenue while maintaining our commitment to high-quality solutions and services. Kavaliro Atlanta will primarily focus on contract, contract to hire, permanent placement, and executive search but will also work to support and grow Kavaliro's technical solutions and services. "We are thrilled that Miguel Boland has joined our team as Regional Director," said COO, Bill Peppler. 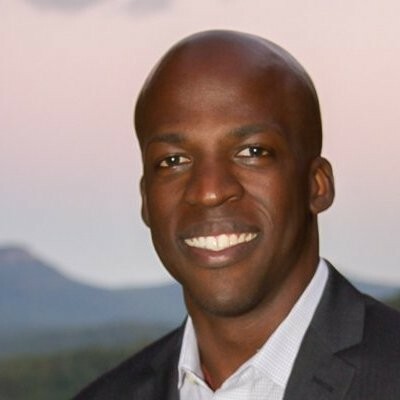 "Miguel will help ramp up operations in the Atlanta Market for Kavaliro." Miguel has been in the staffing and service industry for over 19 years. He worked with COO Bill Peppler for several years at Robert Half International. "He gains the respect and trust of his teammates from the first time you speak with him," said COO, Bill Peppler. "His work ethic is unmatched, and we look forward to several years of success in Atlanta with Miguel leading the charge. " Kavaliro is proud to say that we now support the Atlanta market, and are excited to better serve our clients. If you are in the Atlanta area and are interested in working for Kavaliro, let us know! We are now hiring recruiters and business development team members. If you think either of these jobs is a good fit for you send us an email at contactus@kavaliro.com.